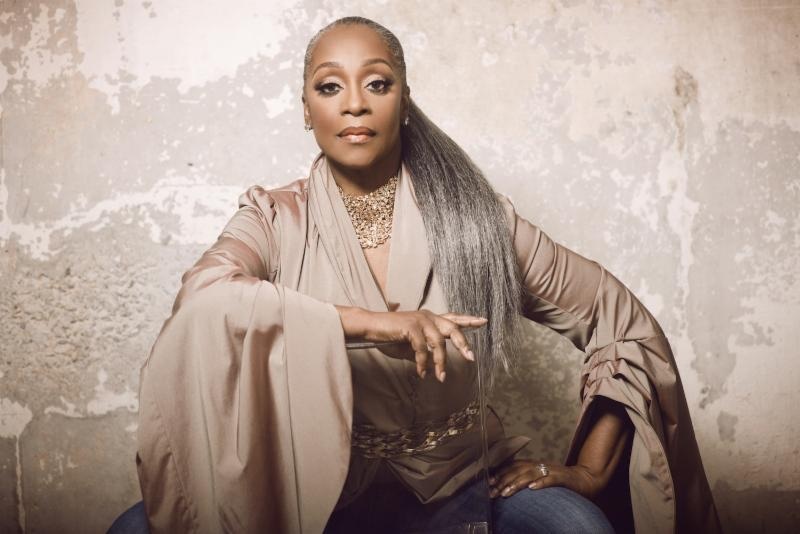 With Ballads like “If I could” and “Baby Come to Me” Regina Belle became a household name. In the video below Regina shares her testimony. Find out what God told the singer that put a stop to a potential drug addiction. BIO: Regina Belle was a college kid out of New Jersey when she burst on the R&B scene as a vocalist with the Manhattans on the hit “Where Did We Go Wrong.” She was eventually signed by Columbia Records and skyrocketed to fame with number one singles, including “Make It Like It Was” and “Baby Come to Me.” She crossed over to a mainstream audience with the Grammy Award-winning mega-hit, “A Whole New World,” a duet with Peabo Bryson for the Disney film “Aladdin.” Blessed with a soulful, pitch-perfect voice, she lived near the top of the charts for ten years until she was abruptly dropped by her label. Misfortune continued when she was diagnosed with a life-threatening brain tumor. How she bounced back with a renewed faith to record her first gospel album, is the inspiring story of a strong woman who overcame professional disappointment and personal tragedy to spread a message of love, family and faith. This entry was posted in Reviews, Testimonials, World News and tagged Regina Belle, TV one, UNSUNG by Kris Patrick. Bookmark the permalink.